Do you have trusted insurance coverage for your family or business? If not, The Complete Insurance Source has the right solution for you. Since 1962, we have been offering various insurance products, including auto insurance, homeowners insurance, wedding insurance, special event insurance and much more. Our well-trained professionals can answer all your questions and help you choose the right insurance product for your family and business. 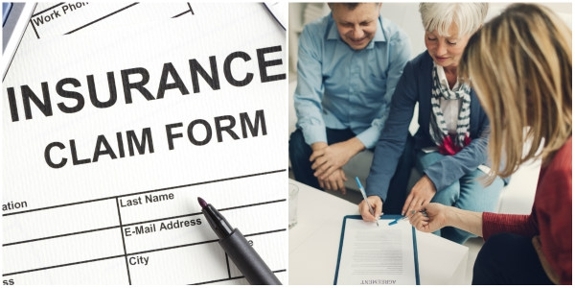 At The Complete Insurance Source, we offer a variety of insurance products from leading providers such as The Hartford, CNA Financial Corporation, Chubb Limited and more.